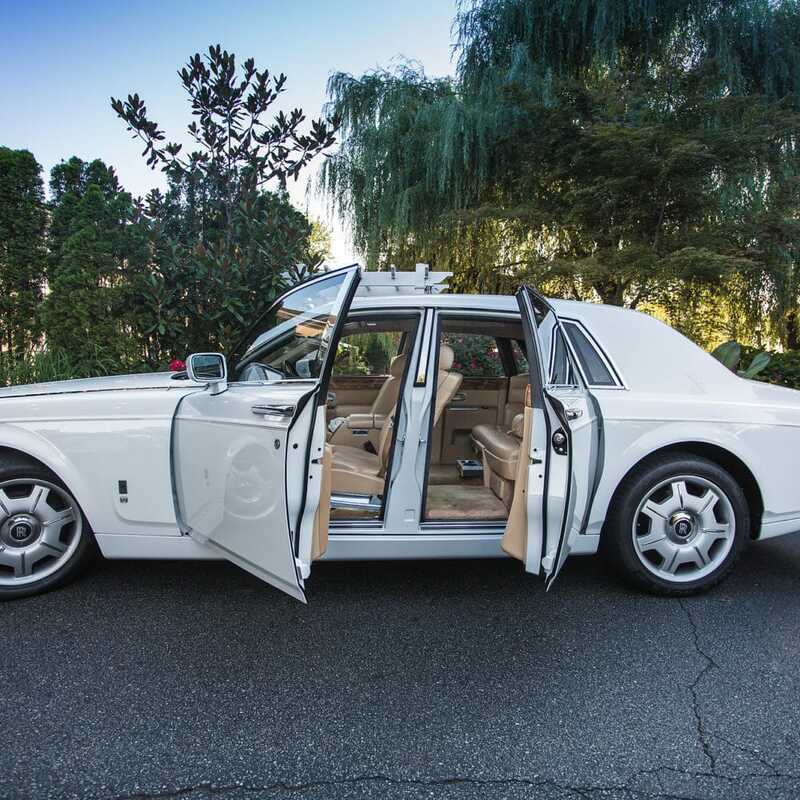 Your wedding day transportation is expected to be very easy and convenient. At LI party ride, we offer you just that. We accommodate your needs for what is the most memorable event of your life. With some well-experienced wedding transportation coordinators, who do not just possess skill but also have the required certifications for events like yours. Professional service is what we promise so you can check that off your list. Our wedding limousine services are very affordable. We work based on each client’s budget. We also ensure each driver designated to you has proper knowledge of the route before being sent to your required location. This is in a bid to foster timely arrival and clients’ safety. With a vast collection of luxury rides such as stretch wedding limousines, limousine-buses, Shuttle buses, economy sedans, vans, luxury wedding sedans, trolleys and a whole lot of other gorgeous vehicles for you and your Long Island wedding party, no matter the kind of transportation needs you may have, as long as it within New York and Long Island, our wedding limousine services have got you covered. • Convenient transport to and fro the airport for out of town wedding guests. It should go without saying that LI Party Rides, now more than ever, have top my last booking. They are on time and prices are beyond reasonable. Timely Service: Servicing the whole of Long Island and New York, our wedding limousine services are always timely. Thus you do not have to worry about running late on your big day. 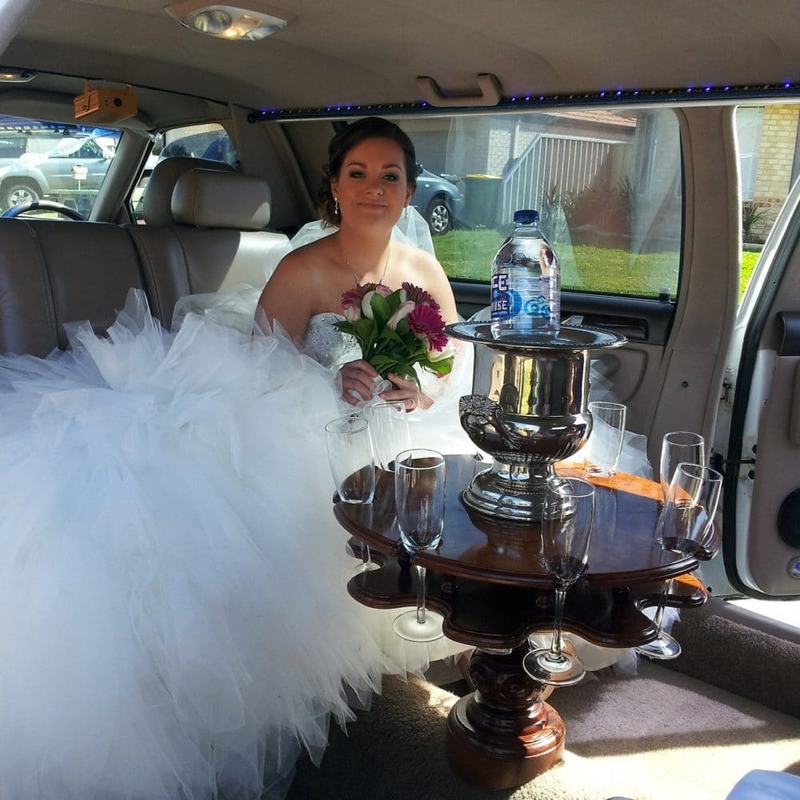 Comfortable Service: Nothing quite defines a comfortable limousine service like our wedding limousine services. We value customer comfort and convenience, this is why we put measures in place to ensure every ride happens in style. Safety: For us, your safety is key. We have some very skilled and courteous limo drivers who understand that the safety of every client is what matters most. They take great care to give you the safest ride possible. Affordable: Our wedding limousine services are tailored to meet the needs of each client, so are our rates. 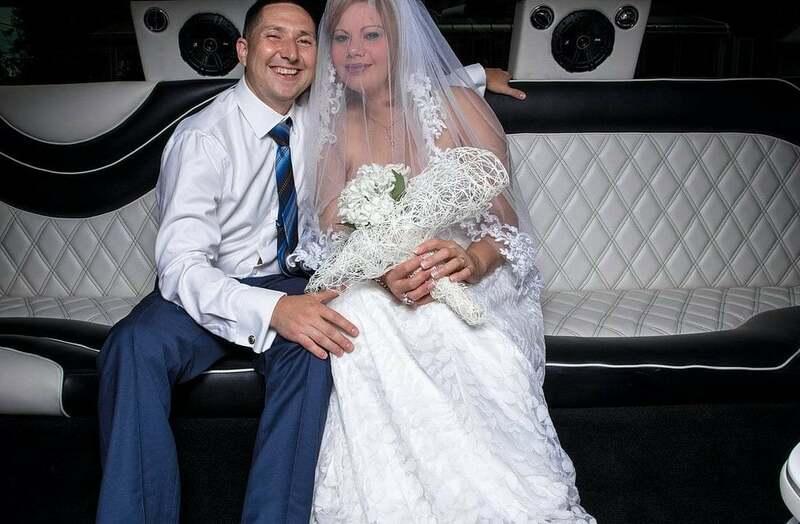 We are proof that you do not need to rob a bank to get a luxury wedding limousine service. Just contact us to get the best service at a moderate price. Limousine services today have grown over time to become a huge part of the wedding industry. Wedding Limousine Service by LI Party Rides is growing at this same pace. Having serviced some clients including high profile personalities, in New York, Long Island and the surrounding areas, we pride ourselves on our consistency in meeting customer needs. We also work with your wedding planner if need be, to achieve your dream wedding. Collectively, we discuss your plans, including how to cater for your guests’ transportation needs, the exact timing instruction and every other detail which will help us provide the best transportation service on your big day! The next step involves designating staff members to take charge of your need. These handpicked professionals will include a chauffeur who will be tasked with calling you up, once the big day draws near, especially a day before your special event to give you his details and confirm all you have previously told us. This will also afford the chauffeur the opportunity to effect any last minute changes you might have. Call you at least 30 minutes before arrival at the scheduled venue. • Provide you with only vehicles with fully functional air conditioners or heater. Also, you need not fret about getting disappointed. In fact, in a bid to assure our customers of how promptly we deliver, we grant them direct access to the individuals who run the LI party rides, so they rest assured we have got them covered! In conclusion, we are committed to providing stress-free wedding limousine services and ensuring each task runs as smoothly as possible. All you need do is book one of our services and begin your journey to a unique wedding limousine service. Periodically, we also provide special offers and one of such offer is our 1-hour free wedding limousine and party bus specials. Just contact us today to hear all about all the plans we have available for you. We hope to hear from you soon! Hence, once you discuss your plans with us, we can come up with the most amazing offers. From pickup at your home or venue for your wedding day, we will make sure our drives are on time and provide you with the upmost luxury wedding limousine service you deserve.